Hello my name is Chris, I am an addict. The technical term is audiophile. Normal folk fill their empty spaces with a dinner table here or a love seat there. You know, trinkets do really tie the room together. My table is a dual 18″ high power subwoofer system in a front-loaded, vented enclosure with a table cloth. Ottomans and lounge chairs? Not me! I have never walked through IKEA and contemplated which dish set defines me as a person. In the depth of a serious acoustical engineering project (binge) comfort is squandered for high-quality sound reproduction. The greatest visual atrocity was all those damn cables! Disorder on the floors and cable chaos in the corners are yet another consequence of superior sound. “Looks like a five dollar wire fire!” The tangle messes of 14 gauge oxygen free, 8 stranded solid copper conductor wire entangled and dangling about didn’t bother me the least. In a fit of good intentions I offered to install surround sound in my friend’s new casa. Locating the hardware was easy. A quick visit to my storage unit provided the main hardware. My goal was to create a super clean looking installation. All equipment and cabling was to be absolutely hidden from view. 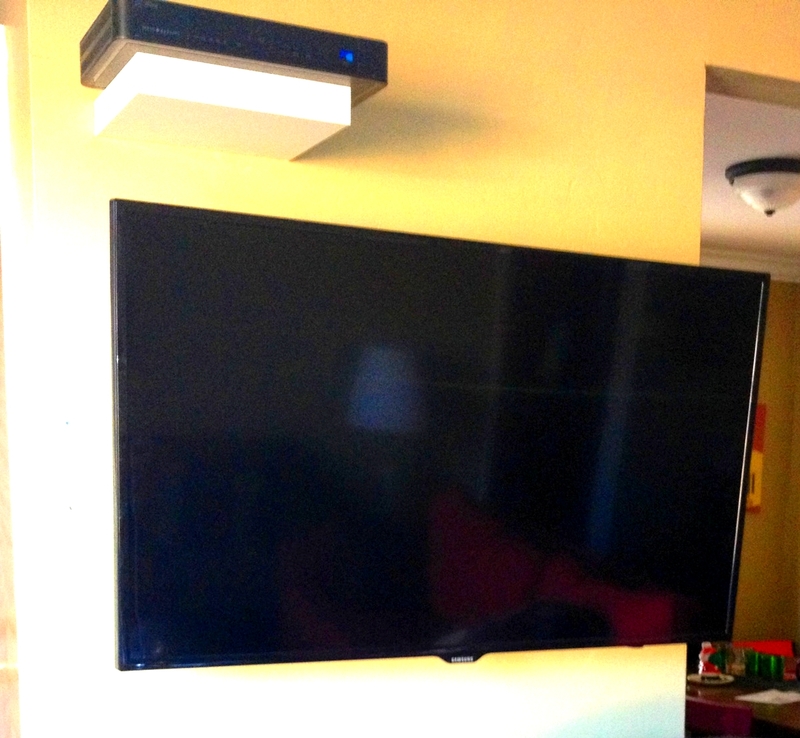 The plan was to remove the normal entertainment center displaying electronics in the open. I utilized a closet and turned it into an A/V room. The Flat screen TV floats magically on the wall. To accomplish this I cut a lot of holes. My secret sauce was utilizing a product called RapidRun by C2G. http://www.cablestogo.com/category/rapidrun It is as simple as changing a wall plate. I was able to integrate multiple formats and numerous connection types with a single cabling system. 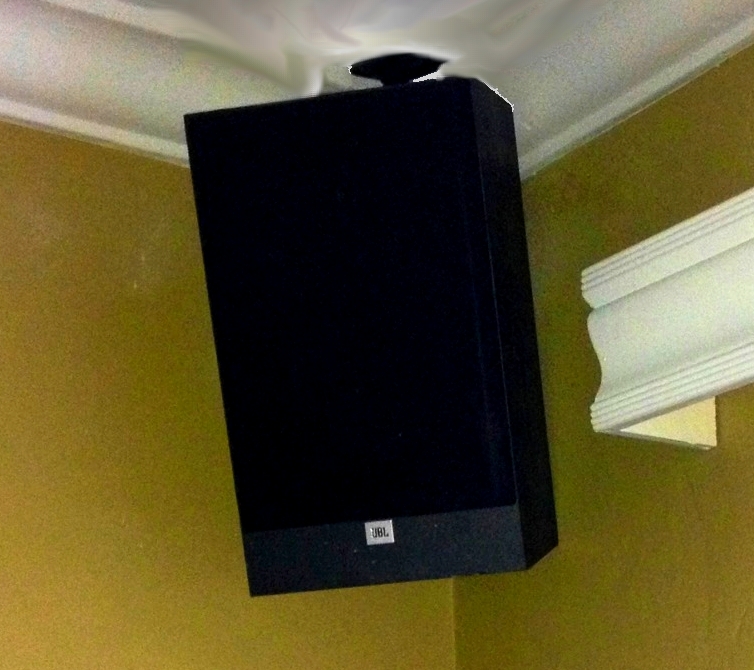 In two evenings we created a professional grade home audio system. The project turned out so well his wife asked me to install an outdoor system in the back yard….damn.